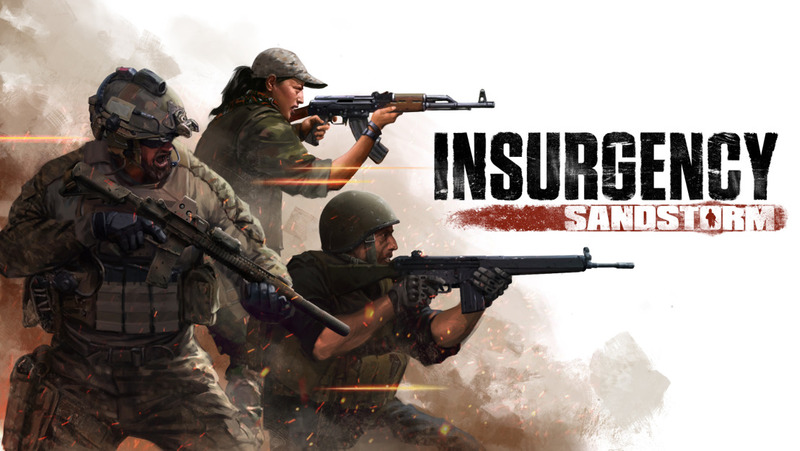 Focus Home Interactive and New World Interactive announced an Open Beta happening this weekend for Insurgency: Sandstorm, their upcoming tactical first-person shooter game due to launch on December 12th on PC (with console versions coming sometime next year). The developers are currently putting the finishing touches on a reportedly massive update due to hit on December 7th, when the Open Beta is scheduled to go live on Steam. Players can expect the full map pool to be available, as well as an optimization pass and brand new voice lines. If you can’t wait a couple of days, pre-purchasing the game also gives you access to the ongoing beta. Fanatical currently has the best price offer. The developers have also released a new gameplay overview video, check it out below.